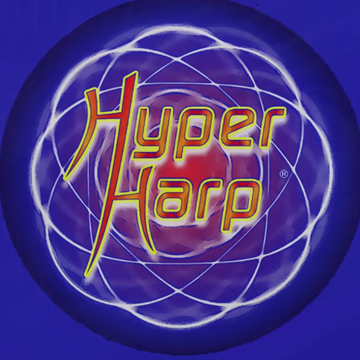 “Hyper Harp®” expands your perception of the harmonica by creatively applying blazing speed and chromatic jazz technique with over-the-top electronic effects to emote driving solos, soaring melodies, and cosmic “soundscapes” to Jazz, Fusion, Dance, Hip-Hop, Jam-Band, Metal, and other genres of music. Hyper Harp has played such global venues as: WMC, ADE, Sonar, Burning Man, Ibiza, Puerto Vallarta, United Center, Ravinia, and NAMM. 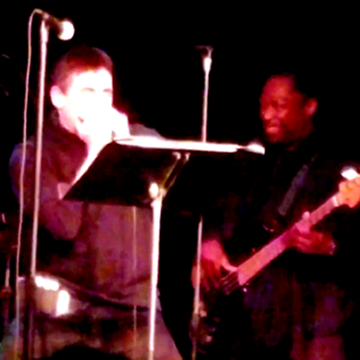 Hyper Harp has performed/recorded with: Steven Stills, Iggy Pop, Bunny Brunel, Scott Henderson, Jeff Andrews, Jimmy Bruno, Tino Gonzales, Dan Fogelberg, Tom Chaffee, Todd Sucherman, Hank Horton, Peter Noone, Paris Delane, Burton L, DJ Skip, Steve “Silk” Hurley, Ron Carroll, Roy Davis Jr., DJ Puzzle, Maurice Oliver, Umphrey’s McGee, Particle People, Galactic, Karl Denson, Thiago Pinheiro, Julio Figueroa, and Many More. 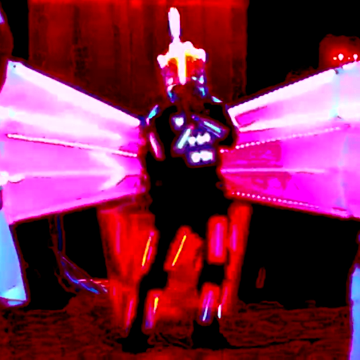 Hyper Harp® Electronic dance groves and Jam-Band improv, adorned in a light suit, solo and with DJs. 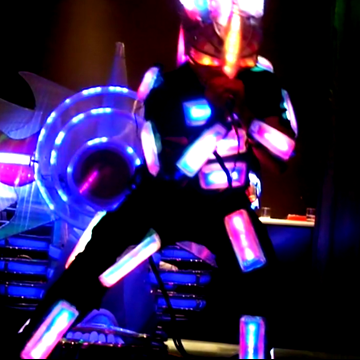 Astro Beat Circus® Amazing collective of acrobats, Fire Poi spinners, Live PA musicians, dancers, & eye candy spectacle. Heavy Hitters All-Star ensemble of top level jazz musicians, energizing the Standards with fusion grooves. 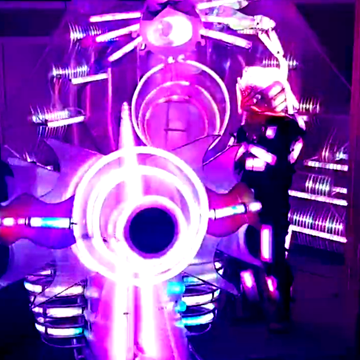 ZOWNOW creates groundbreaking Tech-Art light sculptures, structures, and wearables for the stage, special events, and art installations. Then we animate these structures with our breathtaking LED technology.